Welcome to the Eastside Stepper's homepage! Please feel free to look around and contact us with any questions. 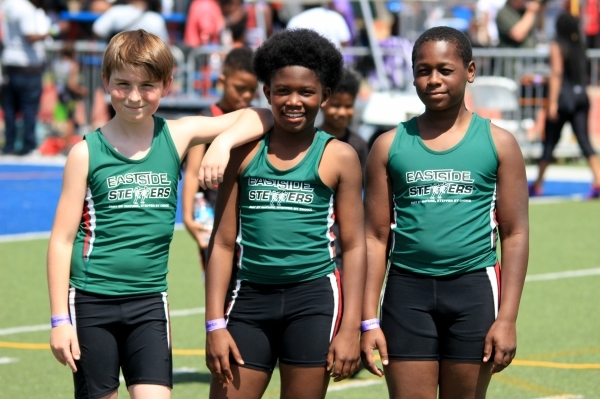 Our Kidz United is an organization that supports and sponsors youth with resources, leaderships training and opportunities to compete in amateur athletics which promote moral character and academic achievement. For more information on Our Kidz United, Inc. click the tab below or visit our sponsors page on this website. 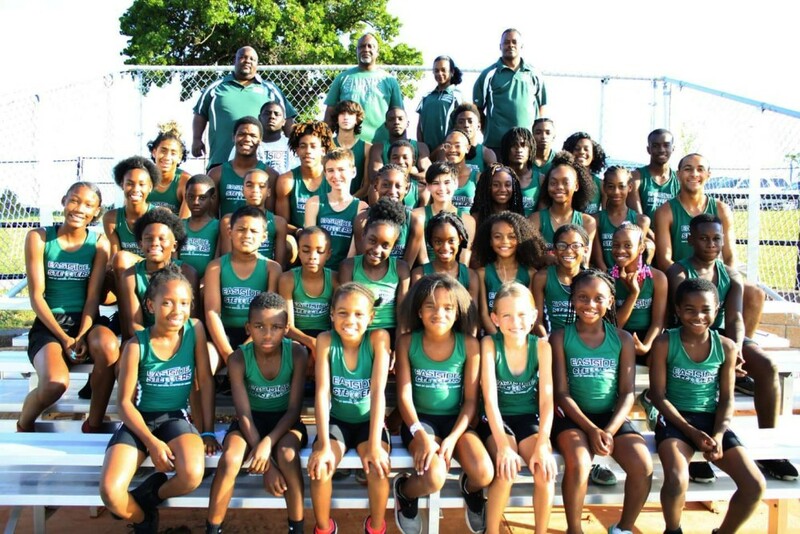 The 2019 Eastside Stepper summer track season is here!!! We are currently holding practices for the summer season and our first meet will be April 20, 2019! For further info on practice location and times, please see our practice page on this website. If you are interested in joining or in signing your child up with the Steppers, please feel free to contact us. 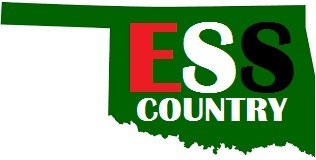 All contact info can be found on our contact page on this site. In March of 2019, the Steppers lost one of our very own to his battle with cancer. 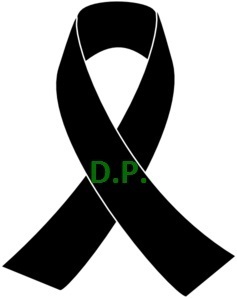 His name was Coach David Pollard. This man dedicated his time, energy, money, and life into not just volunteering to coach the Eastside Steppers but also various sports teams around the OKC area. He never complained or asked for anything in return. His reward was seeing children stepping into their destiny and reaching personal success. He was a natural at coaching. In fact, he was born to coach and to push those who thought they couldn't, to be more and achieve more than they ever dreamed. 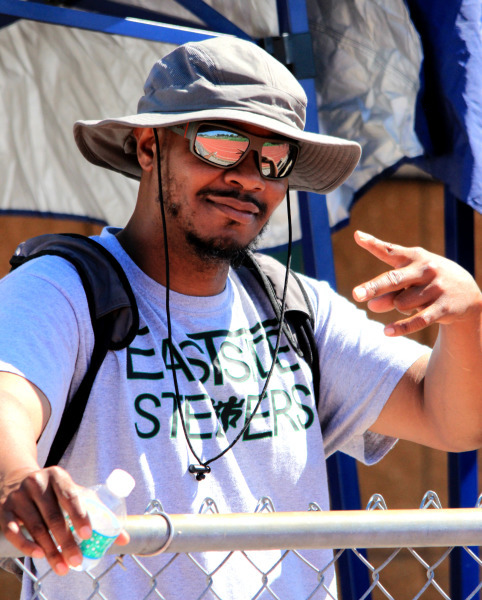 His presence, personality and smile on the track will be deeply missed by our organization but his legacy and impact that he left behind will never be forgotten by the Eastside Steppers. We love and miss you Coach.